We’ve done the research for you. 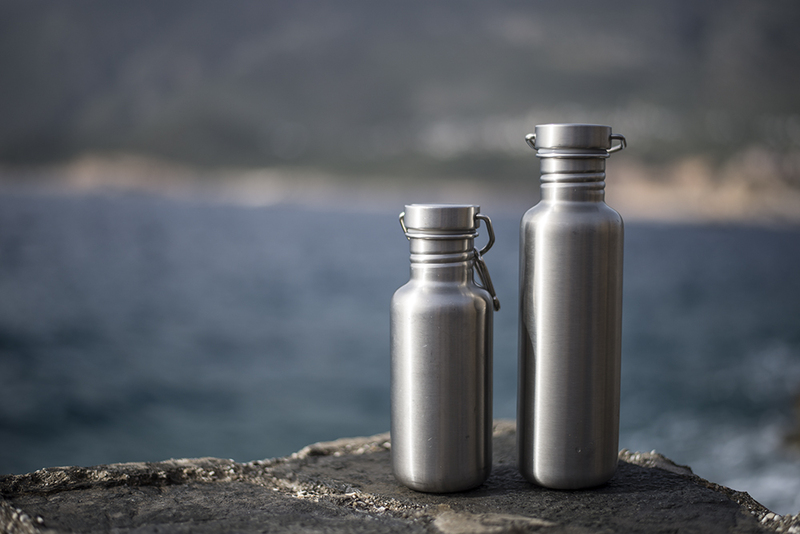 Our 10 years of research and campaigning in the field of pointless plastics and waste means we can confidently present to you the best product available in every way – quality, beauty, environmental impact, usability, durability, hygiene and price. 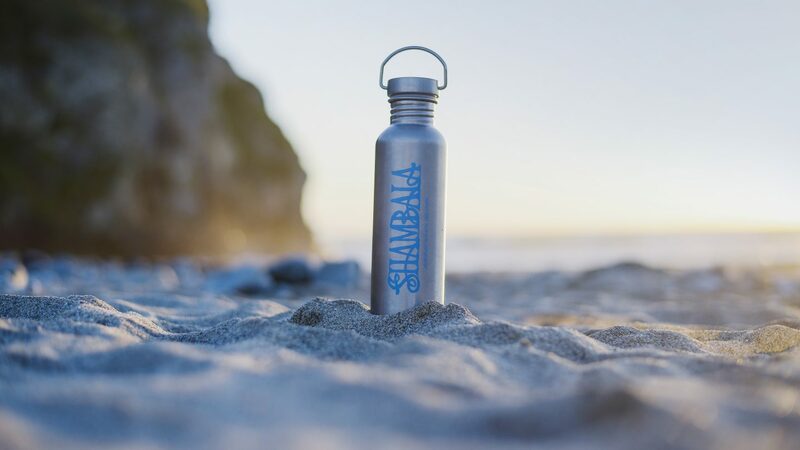 We’re not in this to make money – we’re on a mission to free the world from pointless plastic. 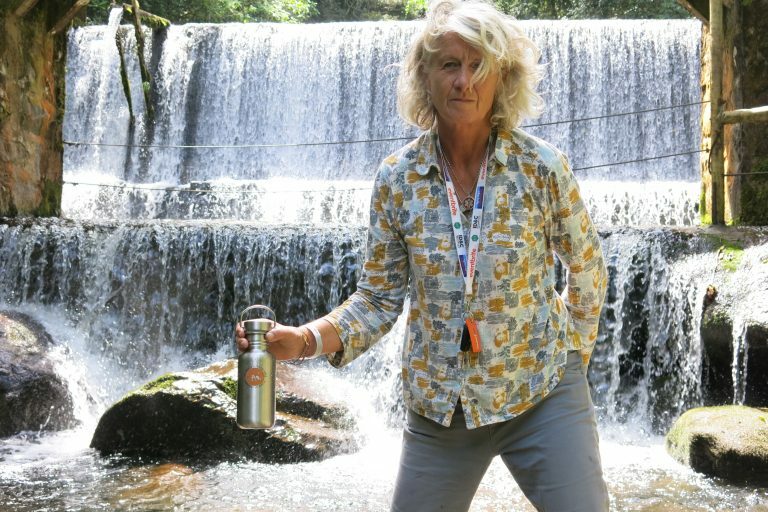 The best way we can think of achieving this is to offer you the best re-use option available at the best price, and use the funds to support Realise Another World (RAW) Foundation to campaign and educate to change behaviour. 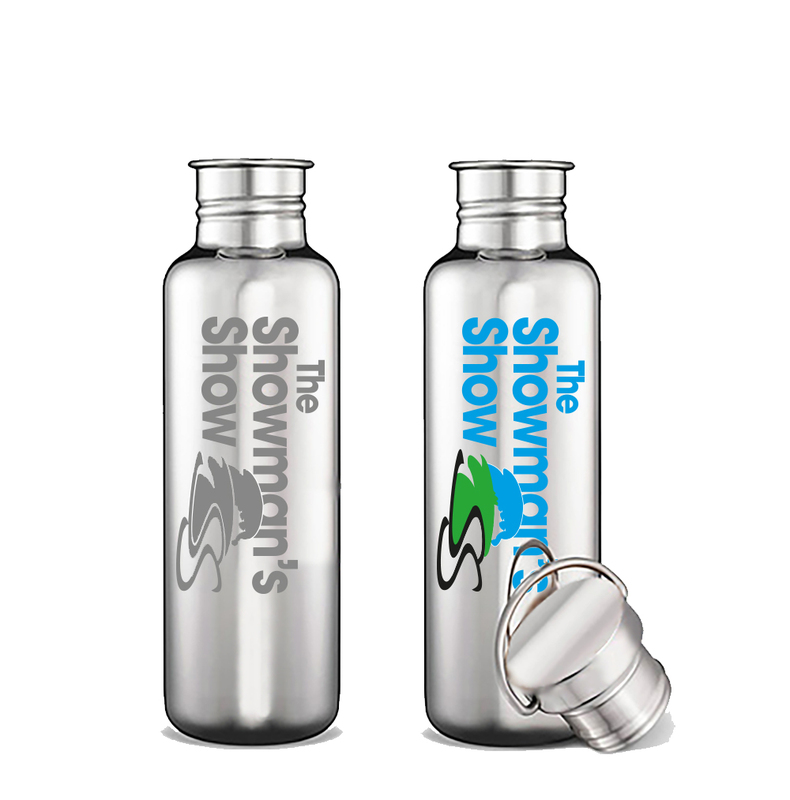 Below are just a few of the examples of bottles we have produced for our clients. Order any amount of bottles of more than 100 units (less than 100,000). Examples include events selling for pick-up onsite. 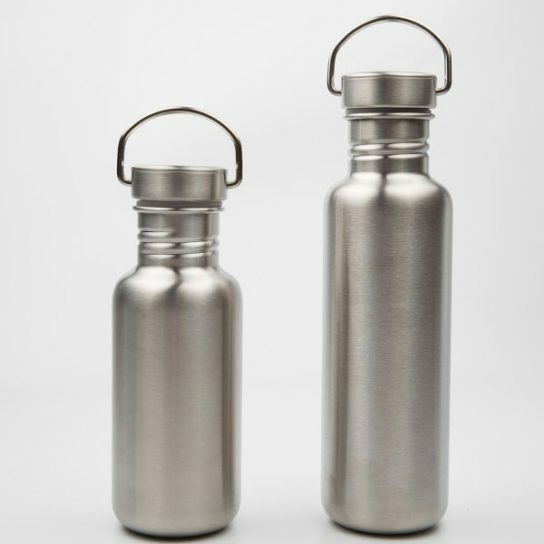 We only supply stainless steel bottles because they are the safest, healthiest, most beautiful and the best environmental option. 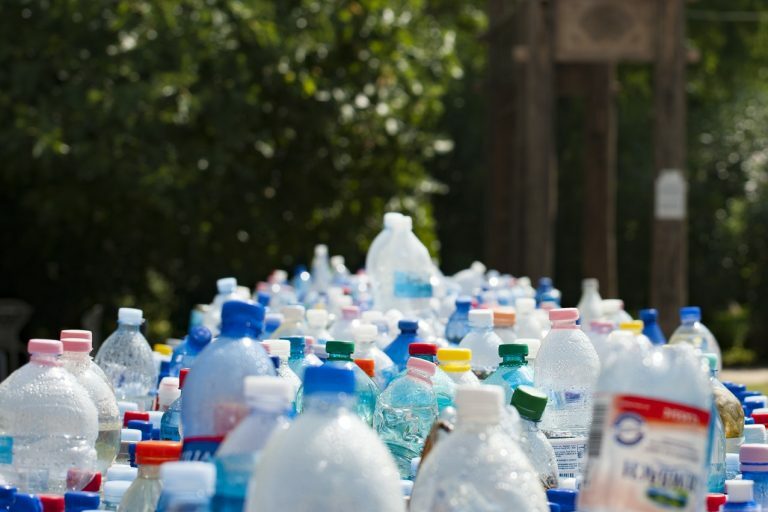 Research raises concerns that even BPA-free plastic products release hazardous compounds after undergoing wear and tear, such as through dishwashing, microwaving, or exposure to sunlight. 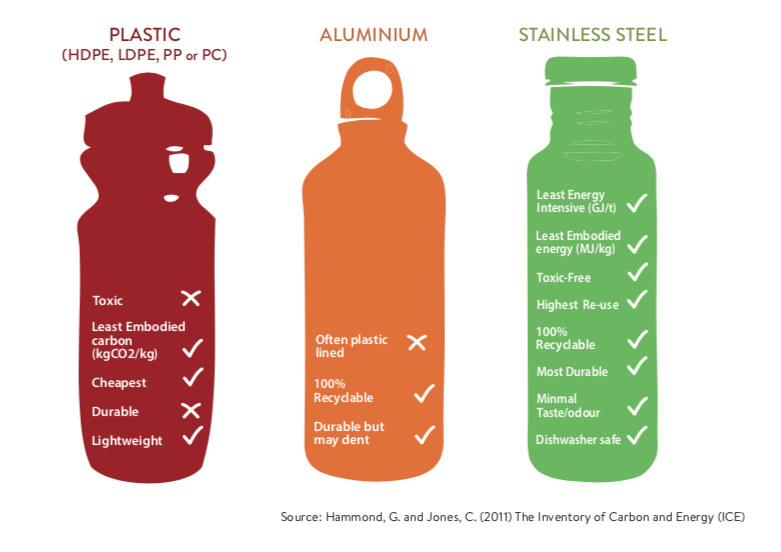 In most cases Aluminium water bottles dent easily and contain BPA lining, and even BPA-free aluminium water bottles release hazardous compounds. Stainless steel does not leach, stain or react with the contents put into it. It is durable, reusable, light, easy to carry and virtually indestructible. Our manufacturer based in mainland China. Bottles are shipped into our UK warehouse by seafreight. 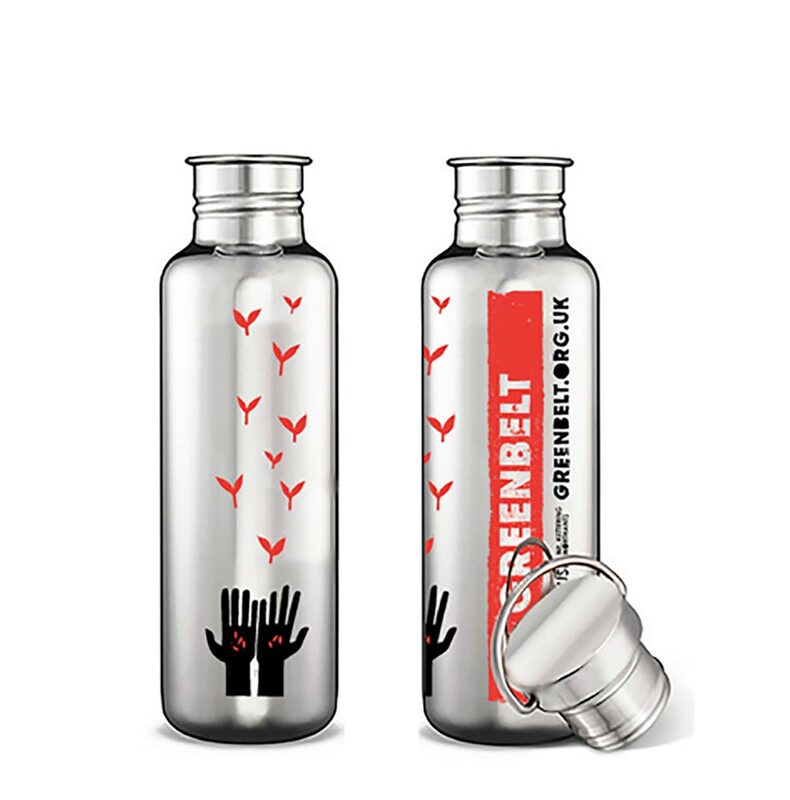 We have searched all over the World for the highest quality bottle manufacturers and we ensure that our manufacturers continually maintain high standards of quality in production and ensure a safe and compliant working conditions for the employees. The manufacturer works to BS EN ISO9000 quality standards and with regular material conformance tests through external accredited bodies. Our manufacturer maintains BSCI approval which is the control of Environmental compliance, working conditions and Social Compliance and we ensure they maintain high levels of social and ethical responsibility. We have a small team of dedicated quality personnel based in China who manage our procurement and quality inspections at source and we carry out further inspection and sampling on products in our UK warehouse and record quality performance of all of our products through a closed loop corrective action system. We have tried to source products in the UK or Europe but have been able to find a fit-for purpose (high quality) supplier. The raw materials for stainless steel mostly come from China anyway. They have the latest high-tech equipment and tools up for the job, and can supply at competitive rates. 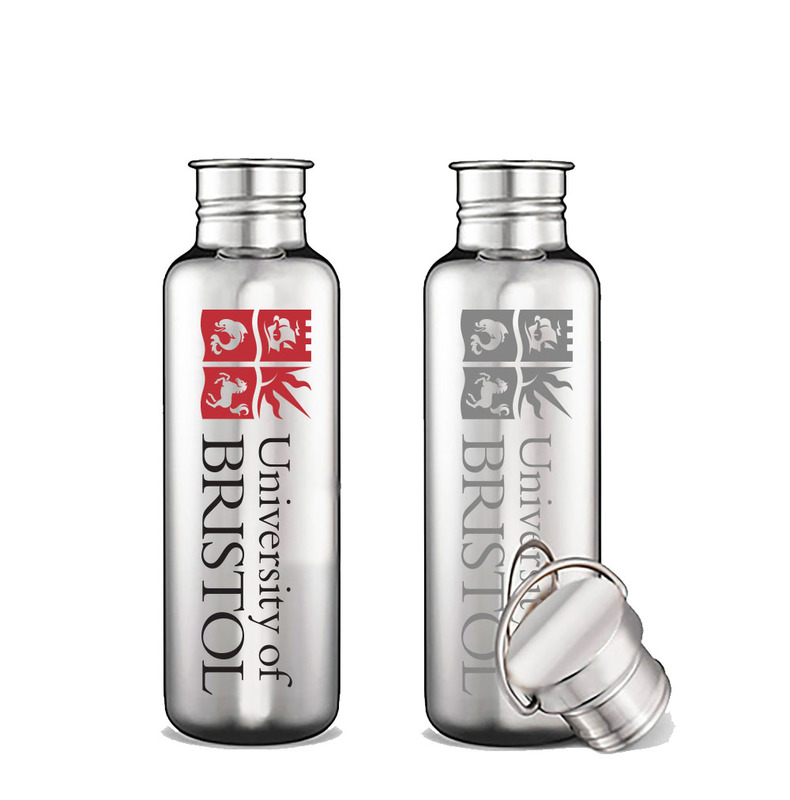 The bottles are printed or lazer-etched in Sheffield in the UK. We will work with a UK manufacturer when they exist. 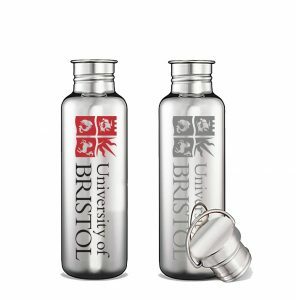 With regards to etching vs. printing, we recommend the lazer-etched bottles for two main reasons: Firstly, from a durability perspective, there is no chance that the logo will chip or wear off over time. Secondly, the production process for etching is far cleaner and has less environmental impact. 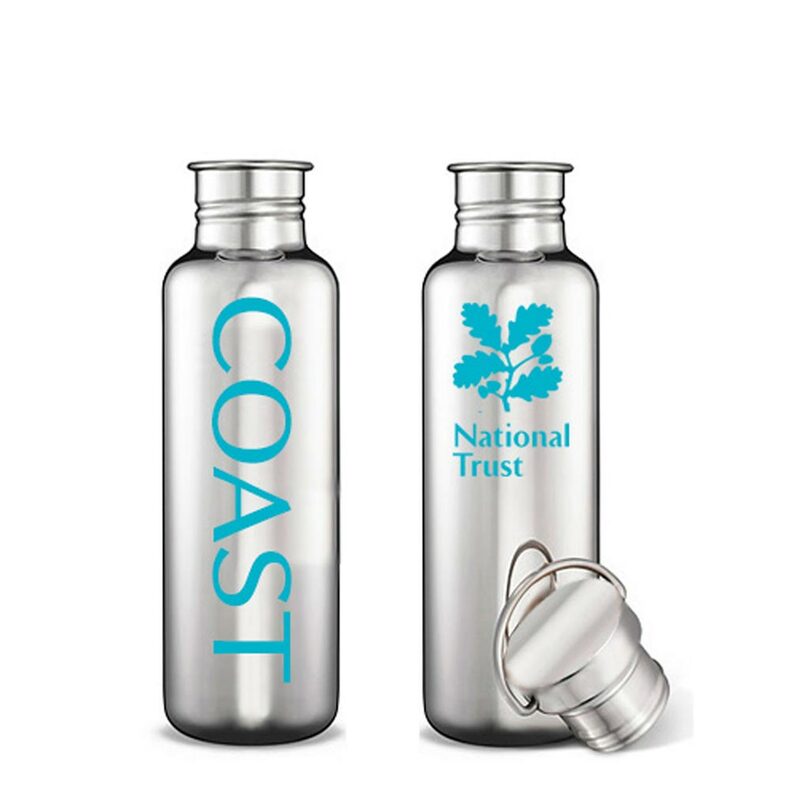 The colour-printing process requires solvent based inks to adhere to the bottle, using toxins that can be avoided in etching. 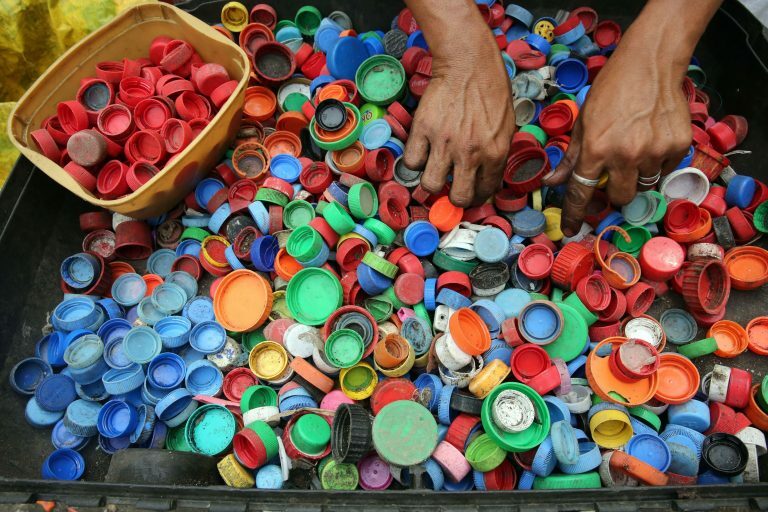 We understand that many brands wish to standout, and the most important concern is replacing single use with re-use. So, if you choose to print, then you’re still joining our mission to free the world from pointless plastic, so don’t worry about it.